What if Europe divided into Regional National Teams? 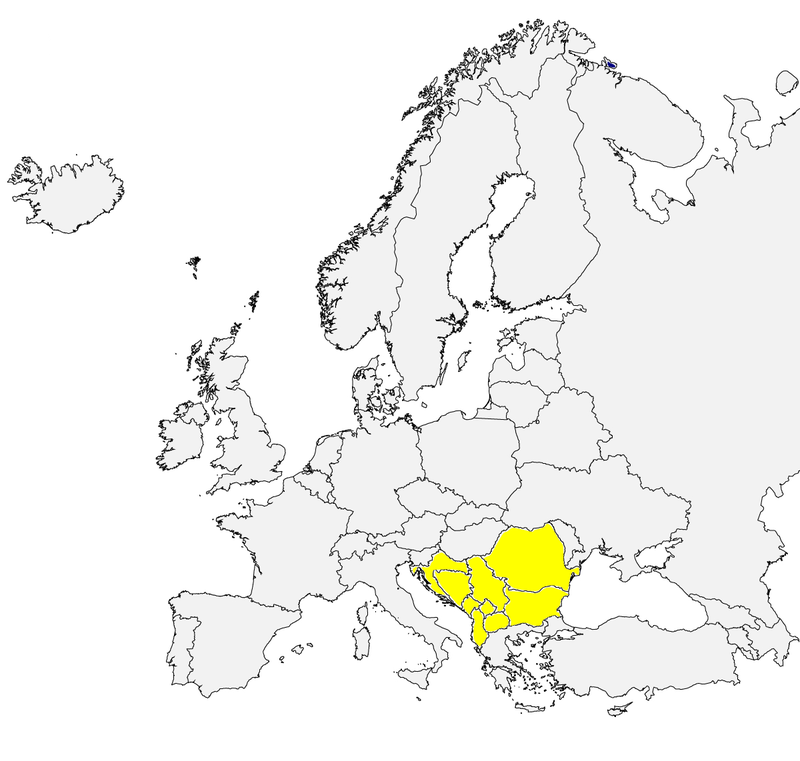 Here is TB11's Southeast Europe NT. 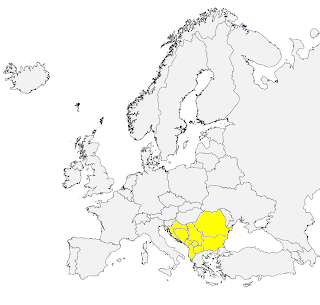 Feel free to make suggestions and/or create your own Southeast Europe team. Solid team, picked many of the same for my squad. If, Yugoslavia was still around they would be one of the best teams in the world.